Ride an Elephant and visit Big Buddha Hill of Phuket. Enjoy the experience of an elephant ride. Elephant trekking is a great way to meet Thailand gentle giants in their natural habitat. 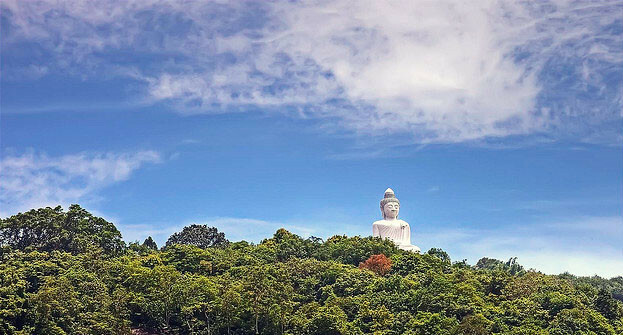 You will also visit the top of Big Buddha Hill, which is among the highest points in the entire Phuket Island and from the top of the hill you can view all the beauty of the island. Enjoy Elephant ride and visit Big Buddha Hill! The camp is situated at the foot of Big Buddha hill close to the heart of Phuket, which is a few minutes’ drive from your hotel. When you arrive you will be greeted by mahout (elephant caretaker and attendant) and his Elephant. He will assist you with all you need and will help you mount the elephant. Your adventure will begin when you are comfortably sat in the basket attached to the back of the elephant. Mahout will be your guide all through the adventure in the jungle. You will enjoy the ride with mahout as you journey on the friendly animal into the tropical forest – the elephant’s natural habitat. The trek with the elephant will cover 45 minutes and throughout this period the mahout will be at your service willing to assist in any circumstance. You will notice the great relationship between the mahout and his elephant. The mahout and his elephant are inseparable, in fact they are family. Elephant trekking is an experience you will keep for long in your memory, remembering the scene and activities with a smile. You can enjoy riding with your family and friends. Your kids will enjoy walking around with the ever lively and pleasant baby elephants. You are free to spend splendid time with them and they are not photo shy, so do not be also. 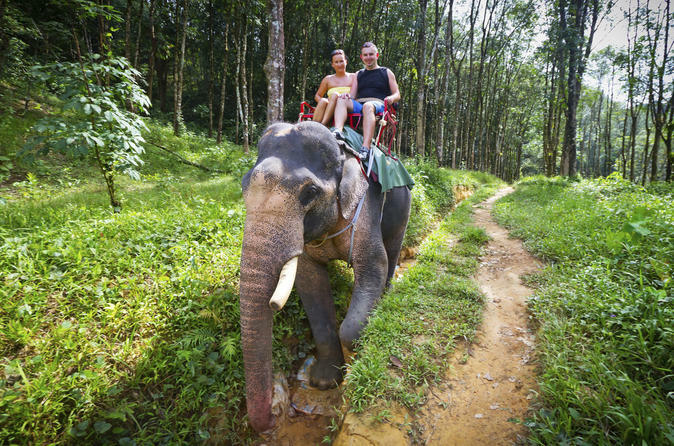 Make sure you enjoy the scenery, learn how the elephants communicate, try to understand the message the way they communicate, be lost in the moment and you can be rest certain that elephant riding will define your trip in Phuket. Thereafter, a shuttle bus will drive you to the top of Buddha hill and that marks the beginning of another adventure. The drive time is about 5 minutes and before you say Jack you are at the top of the Buddha Hill. The view up the hill is enchanting. 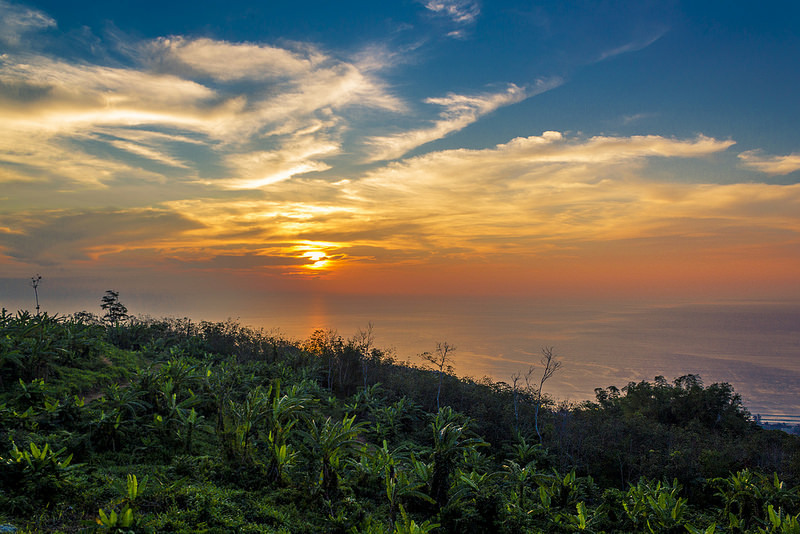 One of the major side attractions of the island is the Big Buddha Hill and from the top you can see the entire Phuket. You will also be privileged to see the Thai Buddhist temple, capture the moment and tell enthralling stories about your visit. 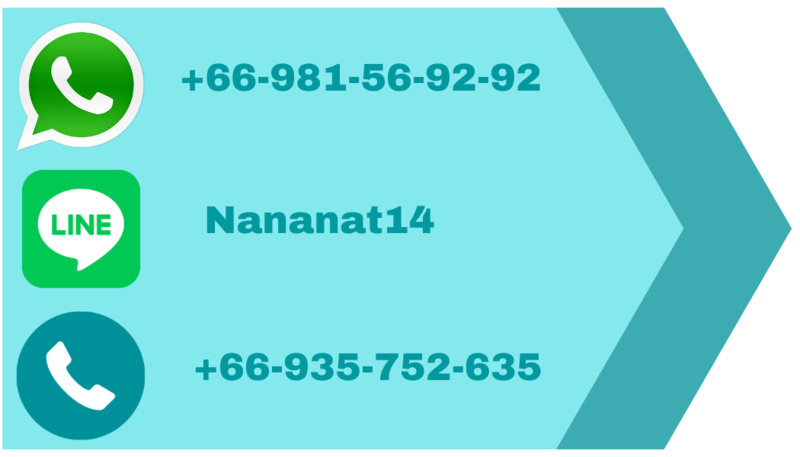 From the hill you will see other revered sites in Phuket like Wat Chalong (the largest Buddhist temple in the entire Phuket), Kata Noi beaches, Karon, Famous Promthep Cape at the south of the island and Chalong Bay. Search carefully for your hotel it must be finding it difficult concealing itself from you. Before drive back to your hotel, at the foot of the hill you can utilise the rest room facility, have a cool bath (you might feel the urge to do so after the elephant ride) relax and get a refreshing drink. In few minutes you will be back to your hotel in Puhket. The total duration of the tour, including transport to and from your hotel is approximately four hours. You probably will get dirty, so it is best to wear clothes that you don’t mind getting grubby. We have three available times each day: 9:00 am, 12:00 pm and 2:30 pm. Elephant ride at Big Buddha Hill of Phuket.